SCF Novoship Training - Training Centre works in full accordance with a License for Educational Activities. 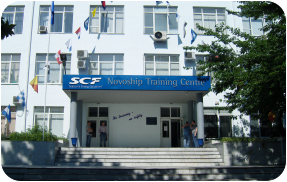 “SCF Novoship Training Centre” (hereinafter referred to as Training Centre) render services in the sphere of professional education, upgrade qualification and crewmembers’ retrain. Training Centre works in full accordance with a License for Educational Activities and requirements of the STCW 1978, as amended. To practise the participants’ skills special training on modern simulators is included in the training programs. 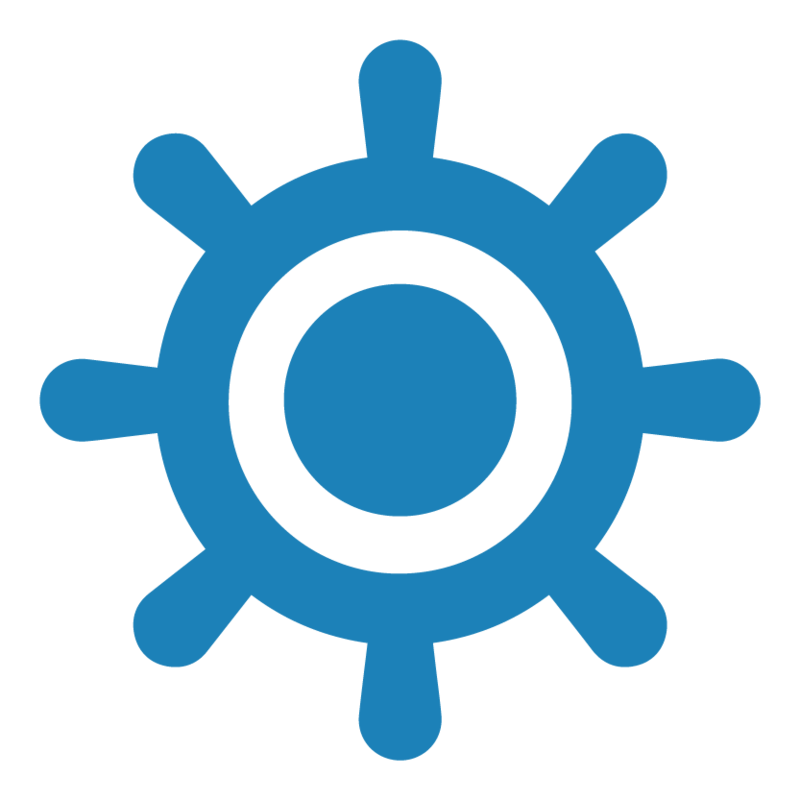 Training Centre is equipped with the following simulators: navigational one`s with five bridges, engine room, cargo and ballast operations, Global Maritime Distress and Safety System, cargo tank, ECDIS simulator with nine work places and a well-equipped room for medical training. Sovcomflot group (SCF), other companies rendering services in the field of shipping and seafarers. Training Centre performs its activities in full accordance with requirements of applicable law of the Russian Federation, international regulatory documents and standards, clients’ expectations and state of educational services market. Training Centre has been certified to comply with ISO 9001-2015 (Quality Management System). Training Centre activity is aimed at providing the customers with educational services up to the world standards and at constant improvement of the services based on effective customer, providers and staff feedback.